Create a beautiful piece of garden art using stained glass and glass beads. No garden—no problem! This piece is very pretty hanging in a window. 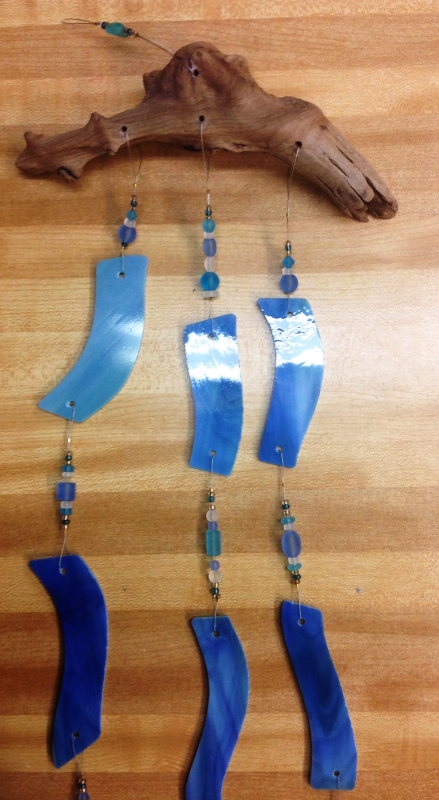 Participants will choose a variety of stained glass pieces and beads which will be adhered to a special wire.